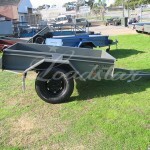 Our off road built 7x4ft trailer. 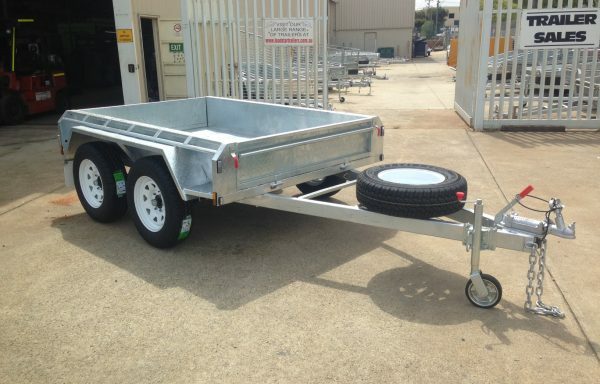 Designed to withstand Australia’s tough terrain. 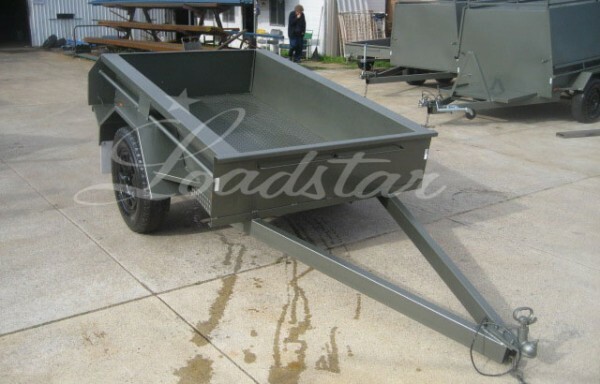 Great for camping. 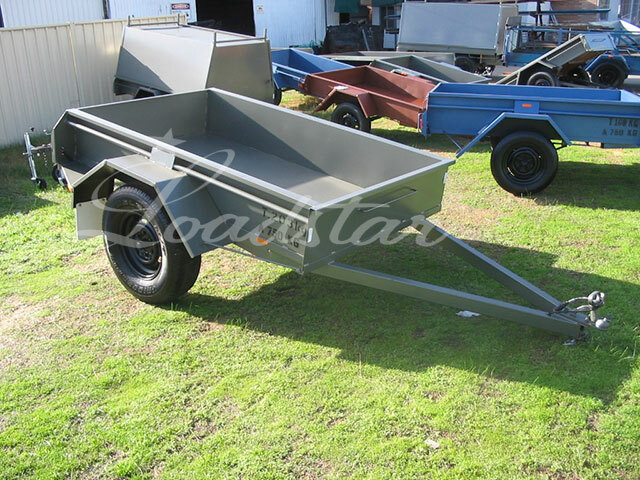 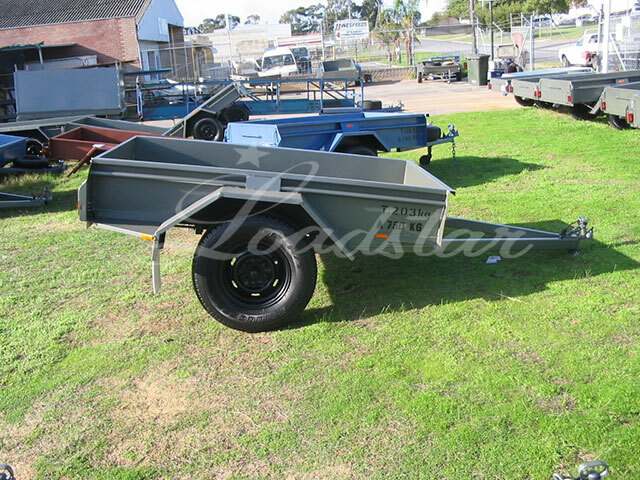 Loadstar Trailers is open today in Welshpool only! 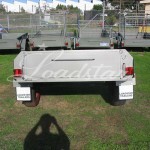 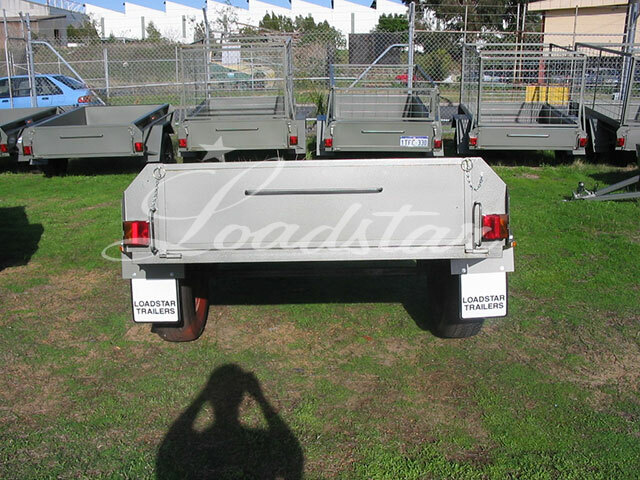 Loadstar Trailers has too many cages and are moving them out at affordable costs for the month of March!